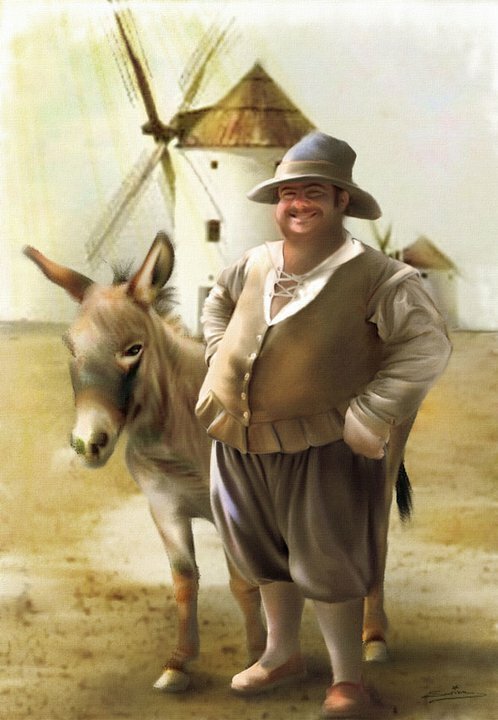 “Because you smell now more than ever, and not of amber,” responded Don Quixote. “The less said the better, Sancho my friend,” responded Don Quixote. There are some classic euphamisms in there. It would be interesting to compare the various translations.